Having cancelled the promising Scalebound, Microsoft nonetheless has several new titles set to launch alongside the new console, such as Sea of Thieves, State of Decay 2 and Cuphead. Halo fans need not despair, however, as real-time strategy title Halo Wars 2 will be released in February. 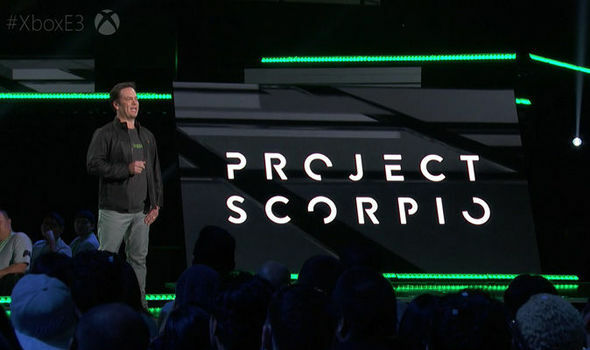 Xbox One Scorpio is projected to be the most powerful console ever made, boasting impressive hardware specifications that will deliver 4K visuals and virtual reality support. It is currently unclear as to when the console will be unveiled fully.